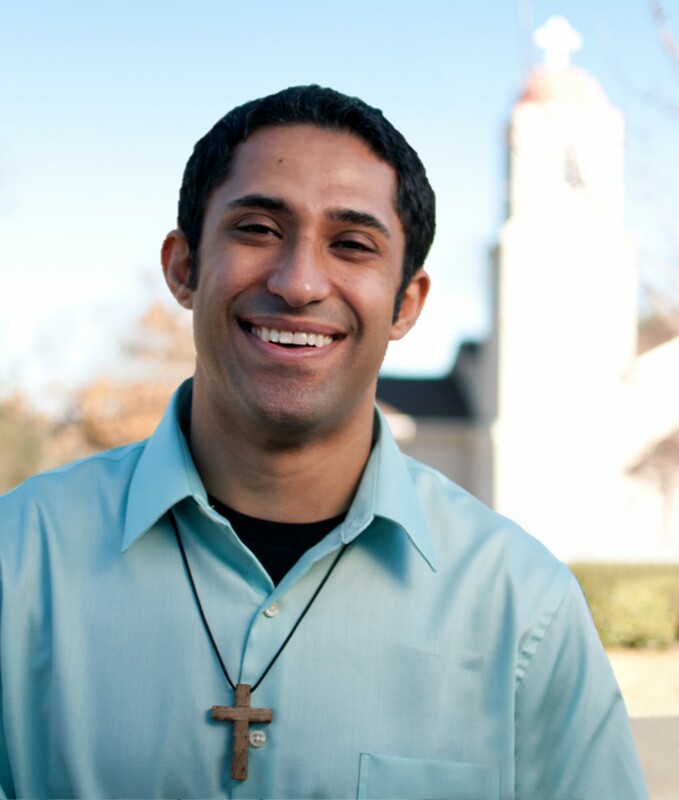 ← Where does the Bible say only clergy can baptize? The Coptic calendar is the Egyptian calendar of antiquity, still in use today by the Coptic Church. Year one of that calendar was reset to remember the day that the infamous persecutor of Christians, Emperor Diocletian, ascended to his throne and embarked on his empire-wide rampage against Christians, of who so many were Egyptian (as the early church historian and bishop Eusebius attests). Since changing the calendar’s year one date, each year has been called “The Year of the Martyrs,” (Anno Martyrum) just like in modern times we refer to each year as “The Year of the Lord” (A.D. – Anno Domini) (where it was attempted to mark year 1 as the year Christ was born, when in fact it appears based on recent scholarship He was born a few years before that, but I digress). 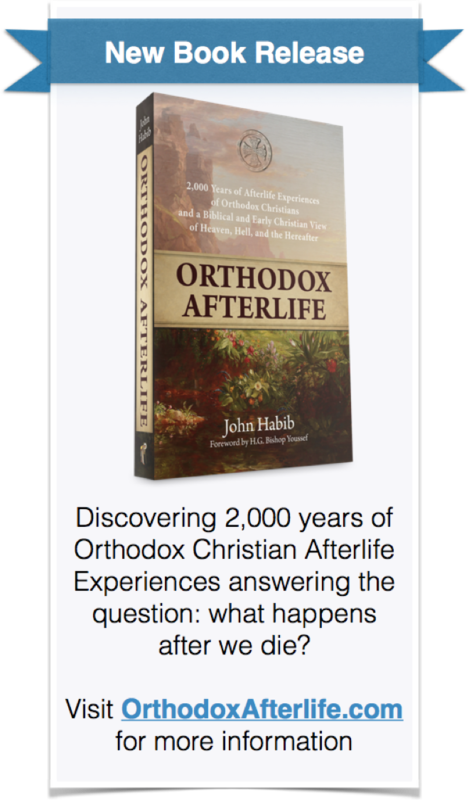 To figure out what Coptic Year we are in, it is a simple matter of subtraction. (Example: January 1st, 2015: 2015 – 284 = 1731 A.M.
(Example: September 12, 2015: 2015 – 284 = 1731 A.M. + 1 = 1732 A.M.
* For further clarification: Coptic leap years precede the Gregorian Calendar leap year. So, for example, September 10th, 2015 corresponded to what would normally be the last day (the 5th of Nisan) of the of the last Coptic month (the month of Nisan) of the Coptic Year 1731, however because it was a Coptic Leap Year in 1731, an additional day was added, so that September 11th, 2015 corresponds to Nisan the 6th. Accordingly, the following Gregorian Calendar Leap Year is in 2016. Thus, whenever there is a Gregorian Leap Year, the Coptic year (1731) preceding the Gregorian Leap Year (2016) is also a leap year. This entry was posted in Church Feasts, Church History and tagged 9/11, Coptic Calendar, Coptic New Year, Diocletian, Egyptian Martyrs, Nayrouz. Bookmark the permalink. In antiquity, the New Year was marked by the flooding of the Nile. The year would then proceed until the end of the 12th month. Then you’d be between years, or in an intercalary period, until the Nile flooded again, starting the new year. The period between calendars was around 5 days, but varied by however long it took for the Nile to flood. Then, when the Romans introduced the Julian Calendar, which was certainly influenced by the Coptic Calendar, instead of relying on events in creation to mark a new year, they just tried to count continually, having 365.25 days in a year by introducing the concept of a leap year. Everyone knows that Jan 29 only comes every 4 years. But what is not as well known, is that the Roman Empire revised the Coptic Calendar when the Julian Calendar was introduced. Instead of marking the new year by the flooding of the Nile, it would follow the same every 4 year leap year rule… The time between calendars was fixed at 5 days, but became 6 the year before a Julian leap year to lock the two in sync for all time. The problem is, 365.25 was not a good enough approximation of the real length of a year, and the Julian calendar drifted out of sync with reality, pulling the Coptic Calendar with it. We have leap years a little too often. The Gregorian calendar fixed this (it also drifts, but much, much less), and rolled back the drift to the amount of drift there was at Nicaea, so that the inaccuracy was the same as it was when the date of Easter was set. The Coptic New Year is actually on August 29/30, Not Sept 11/12. However, we, to this day, listen to the Roman Julian calendar for when Aug29/30/Sept11/12 comes, and at present we’ve drifted 14 days off of reality. It’s worth noting that almost all of the Orthodox Churches have their New Year on Sept 1 (though the civil calendar says Sept 14 or something), even those Byzantine Churches whose civil/imperial calendar had a Jan 1 New Year. Unfortunately, the Nile doesn’t flood anymore. But if it did, it wouldn’t be when the Gregorian calendar we use every day says Sept 11. It’d be around Aug 29/30. 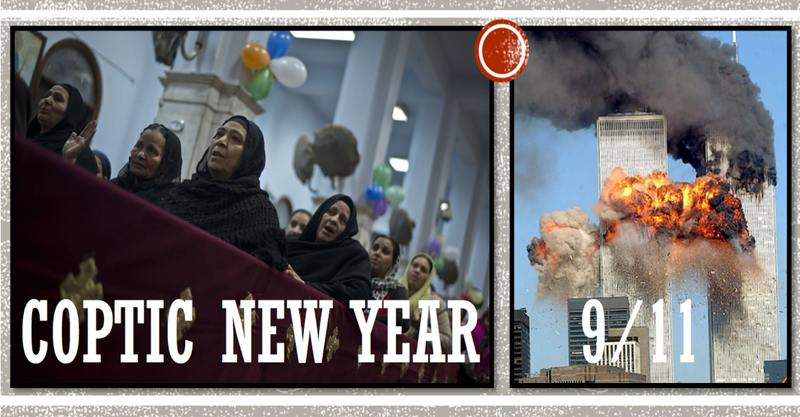 In a few centuries, the calendars will have drifted a few more days, and the Coptic New Year will be on Sept 14 or something… It’s just a coincidence that Gregorian Sept 11 coincided with the Coptic New Year in the era of the attack on the World Trade Center. The consensus in scholarship used to be that the Coptic New Year was set by the helical rising of the star Sirius, but apparently that’s been discredited… It was just the rising of the Nile.